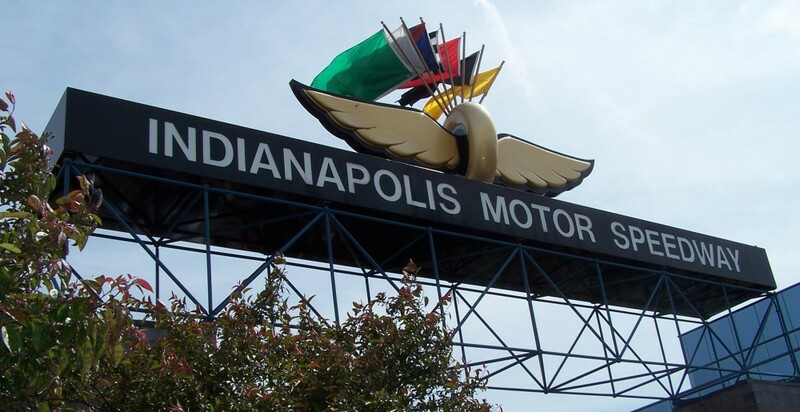 Fernando Alonso’s IndyCar cherry is about to be popped in Alabama, and it’s going to be messy for Andretti Autosport. The former champ and soon to be f-ing F1 invader will be attending his first ever race on Sunday. If as reported he thinks he’s racing with “the least power ever” now in an F1 McLaren Honda, then just wait until the Spaniard’s in an AA Honda come May. Our special prediction of the race is that Fernando will feel his first time’s somewhat awkward and painful. Join the club, as many of us feel the same way particularly when watching a race at Barber. After all, it is a frickin’ motorbike track. However, we’re certain that at thirty five Alonso won’t publicly admit it. No one saw it coming at Barber Motorsports Park on Sunday, not even first time race winner Josef Newgarden himself. “It’s just been such a long time coming trying to do this. 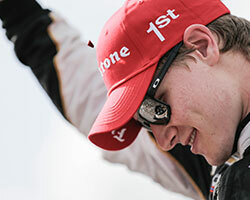 I can’t believe now is when it happened.” Newgarden wasn’t the only one who was pleasantly surprised. After the most exciting and entertaining race in months, it soon became clear there was an even bigger story that had just unfolded beyond a successful event. The fourth year driver’s triumph for his fledgling, freshly merged team is still reverberating throughout the IndyCar paddock. 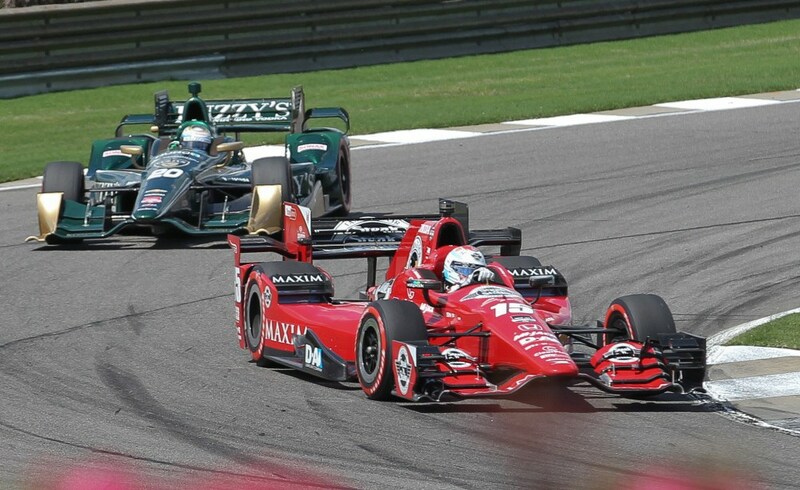 As truly deserving as Newgarden and CFH Racing were of the win, the race outside Birmingham offered drama and intense action throughout the field. Three wide racing, aggressive passes and minimal mistakes made it the most enjoyable race in recent memory. New faces at the top of the podium – highly thought of American faces, at that – made for an especially refreshing change. 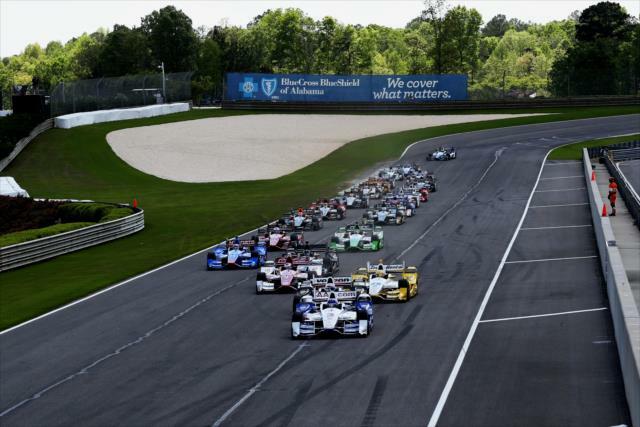 There’s no denying IndyCar nailed it at Barber.